"Devin was so great to work with throughout the whole process of findin..."
"Devin was so great to work with throughout the whole process of finding an apartment. He went above and beyond accommodating everyone's schedules to view apartments and sign leases; really has the best interest of the client at heart. Would definitely recommend using Devin if you're looking for an apartment in NYC and want an honest and helpful salesperson." "I don't even know where to begin. There are not enough words to say ho..."
"I don't even know where to begin. There are not enough words to say how amazing Devin is. We started with Devin not really sure about our move, and how it was going to work because it was months away from our move-in date. The point is, he treated us with the same respect and worked just as hard for us as if we were moving that week, and it was a done deal. He met with us twice a month until we found the place of our dreams in the heart of Manhattan. Even though we hit some rough patches, Devin saw it through with us until the end and got us such a sweet deal with our landlord. I would say he's the BEST! He's responsible and honest. At the end he wasn't just our agent, he became our friend. I would HIGHLY recommend Devin:-)"
"Devin is a great real estate professional. He showed us around a coupl..."
"Devin is a great real estate professional. He showed us around a couple of rental units we were interested in and was very patient throughout the whole process regardless of whatever questions we were having. We appreciate his attention-to-detail and his expertise knowledge of his domain. He was also very honest and is willing to listen to our feedback. Felt very comfortable talking to him overall. Strongly recommend him!!" "Devin was fantastic. First, we had a meeting to define my needs and pr..."
"Devin was fantastic. First, we had a meeting to define my needs and priorities and based on that he efficiently came with some options for me. He put in a lot of work for getting all the paperwork and approvals lined up. It was a pleasure to find someone like him to help me find my home. I've referred him to all my diplomat colleagues who recently moved to NYC and so far we have 4 or 5 satisfied clients in my office. Absolutely the best in the city!" "Devin was very professional and kind. He answers questions very fast a..."
"Devin was very professional and kind. He answers questions very fast and understand client`s need which makes our lives easier in finding a new home. Highly recommend him." In early 2009, Devin traded in the sandy beaches of South Carolina for the bright lights of New York City. A graduate of Coastal Carolina University in Conway, SC, Devin started his career in the fitness industry, where he built a reputation of providing exemplary customer service. He went on to manage one of the premier fitness clubs in Manhattan. Under his leadership, the club was consistently among the top 10% in the company in member satisfaction. He now brings that same customer-oriented focus to the residents of New York City, transplants and natives alike, as a Licensed Real Estate Salesperson with Anchor Associates. 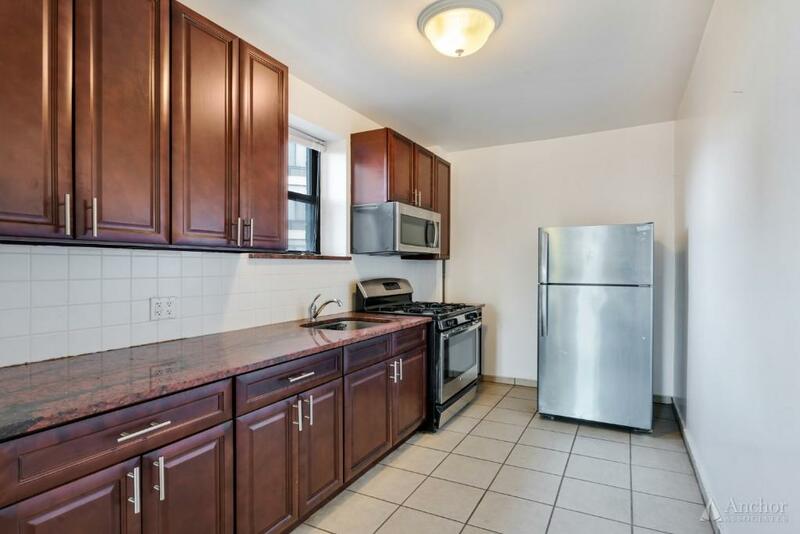 *NO FEE* ASTORIA_BROADWAY 3 BR/ 2 BA_Newly Renovated w/ W/D in unit! 2 BEDROOM FOR RENT IN PRIME MURRAY HILL!! SEPARATE KITCHEN***LOTS OF SPACE!!! 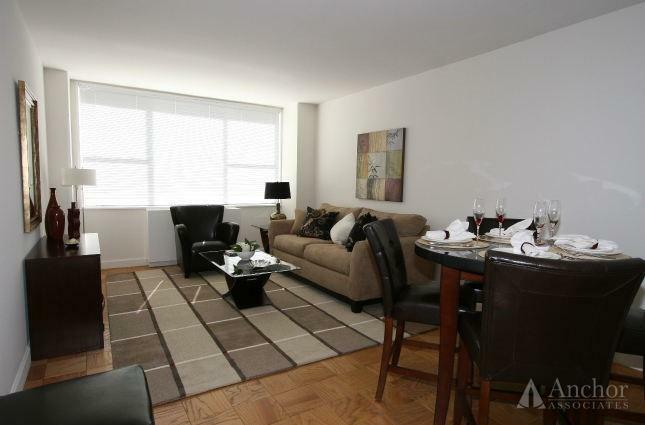 ASTORIA 3 BEDROOM w/ Live-In Super_Heat & Hot Water Included! 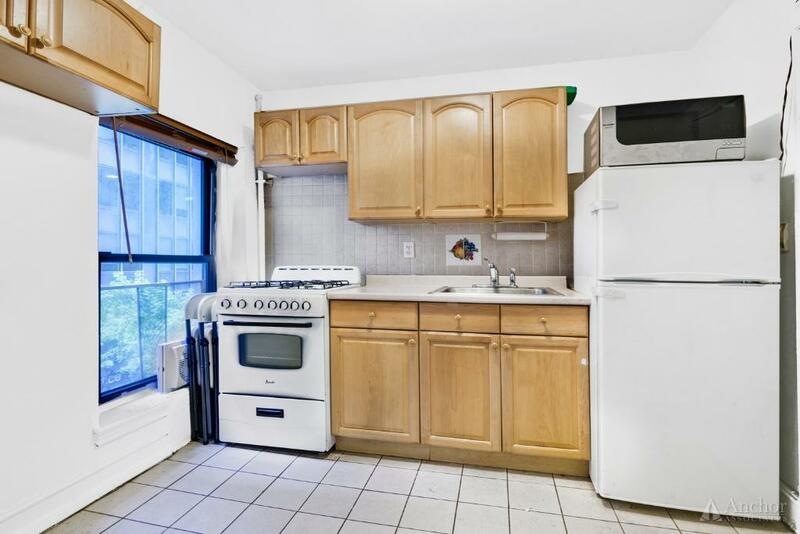 ASTORIA 2 BEDROOM w/ Live-In Super_Heat & Hot Water Included! *NO FEE* LIC CONV 4 BR w/ Countless Amenities_W/D in unit_1 Stop to Midtown! 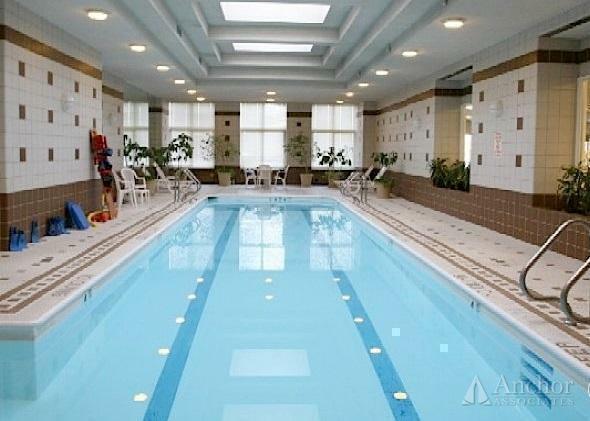 *NO FEE* RIVERFRONT FLEX 4 BEDROOM LUXURY DM BLDG W/ POOL & GYM! *NO FEE* EAST 90S LUXURY LIVING ON THE UES_2 BR/2 BA w/ Countless Amenities! 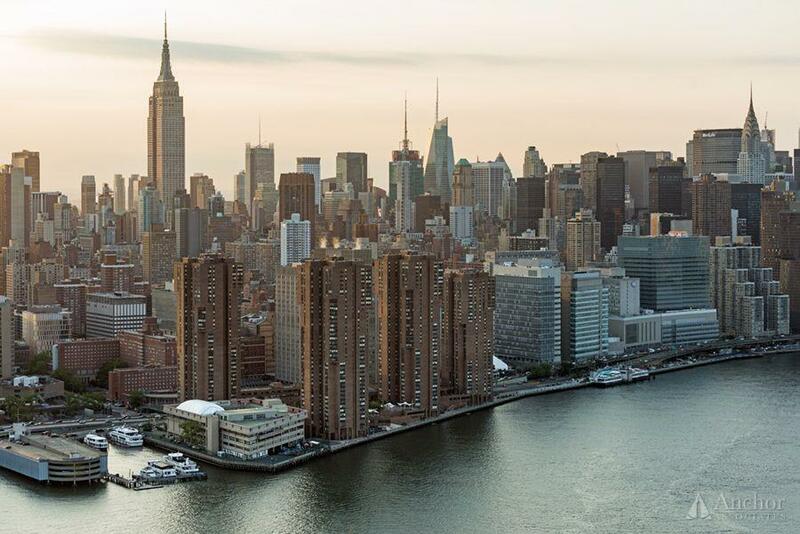 *NO FEE* LIC 3 Bedroom in Amenity Rich LUXURY Building _1 Stop to Manhattan! 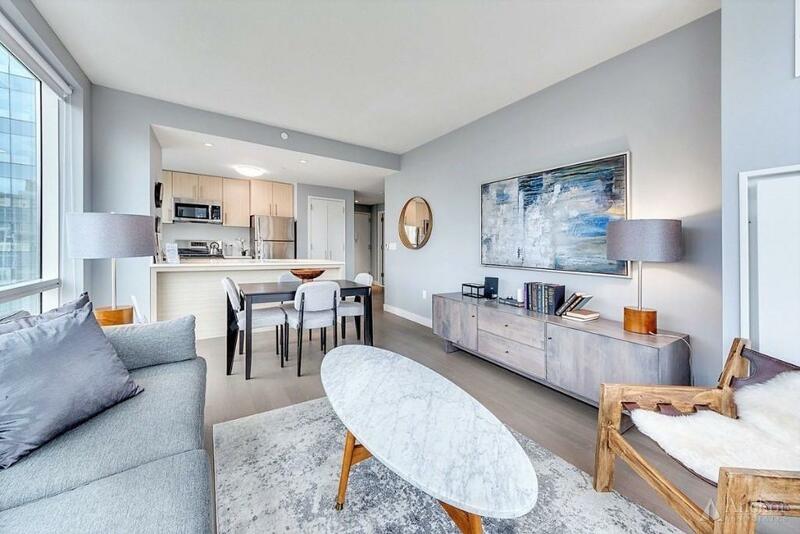 *NO FEE* Waterfront LIC LUXURY 2 BD/2 BA w/ DM+GYM+Deck+In Unit W/D! No Fee! 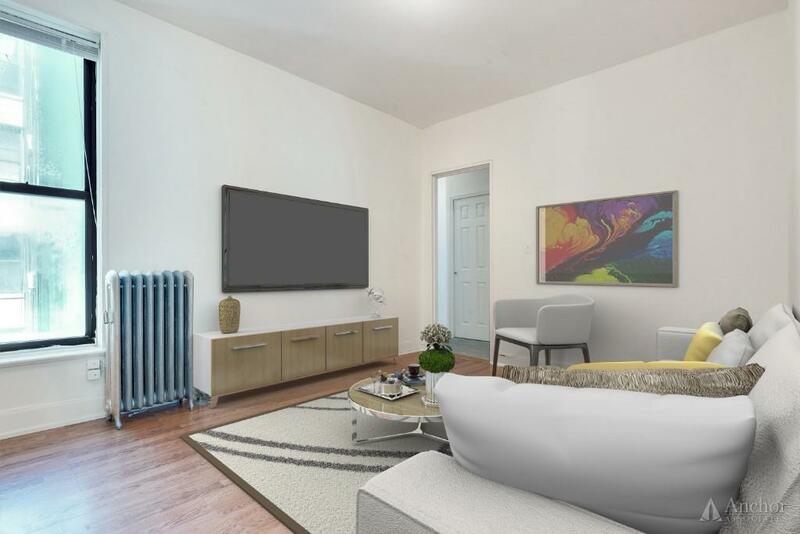 Luxury UES 1 Bedroom w/ 24 HR DM, Laundry, Gym, Roof Deck! *NO FEE* Prestigious SUTTON PLACE_32ND FL 4BR/3.5BA_LUX AMENITIES! NO FEE_GRACIE POINT_MASSIVE CONV4 BR/ 3 BA_TONS OF AMENITIES! *NO FEE* Prestigious SUTTON PLACE_17TH FL CONV 3BR/2.5BA_LUX AMENITIES! Massive East 70s 3 Bedroom **NO FEE** w/ 24 DM/GYM/LAUNDRY/ROOFDECK! 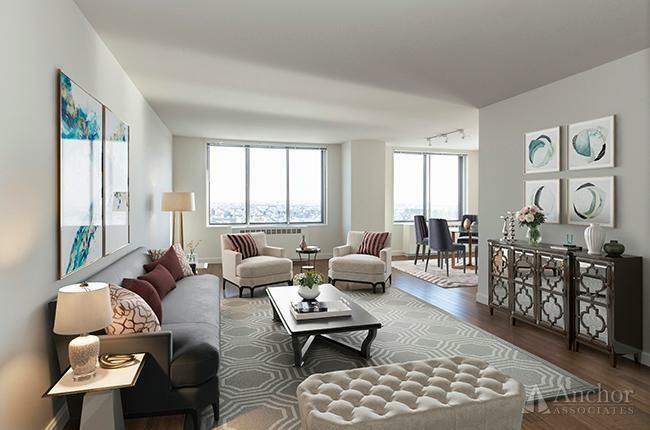 *NO FEE* EAST 90S LUXURY LIVING ON THE UES_CONV 3 BR w/ Countless Amenities! NO FEE! | EAST 70's | Luxury Building | Rooftop Pool | Doorman | Balcony! *NO FEE* EAST 50S 3BR/2BA in LUXURY BLDG ~ BALCONY!_FREE GYM & POOL! 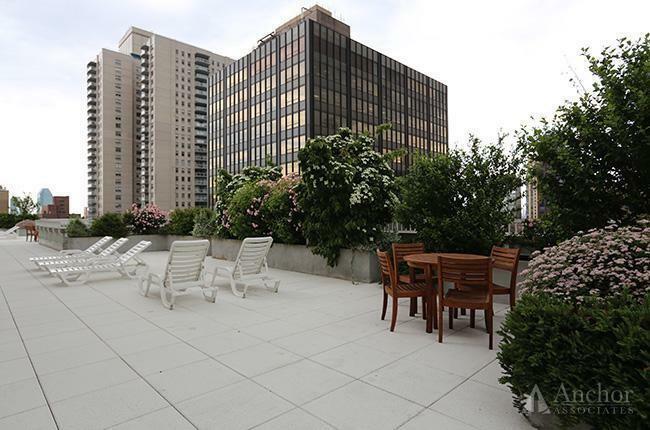 *NO FEE* 3 BR/2 BA w/ Balcony in White Glove Full Service Bldg w/ Gym+Laundry+Roof Deck!